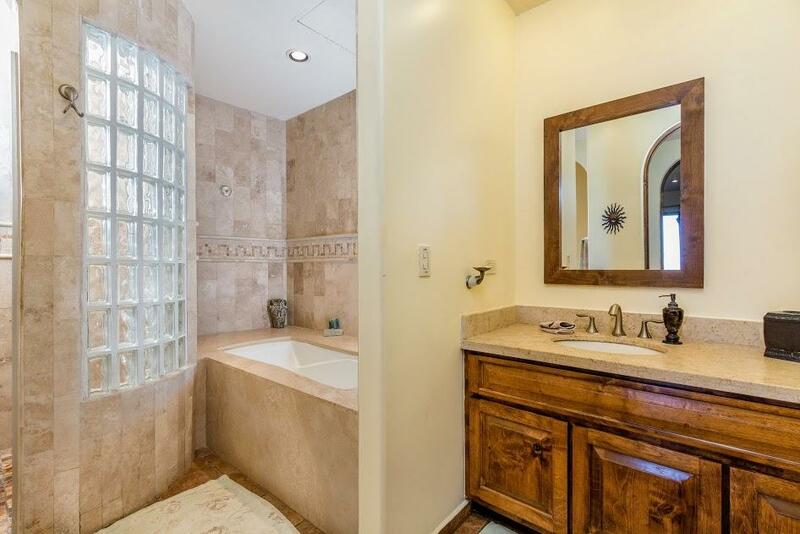 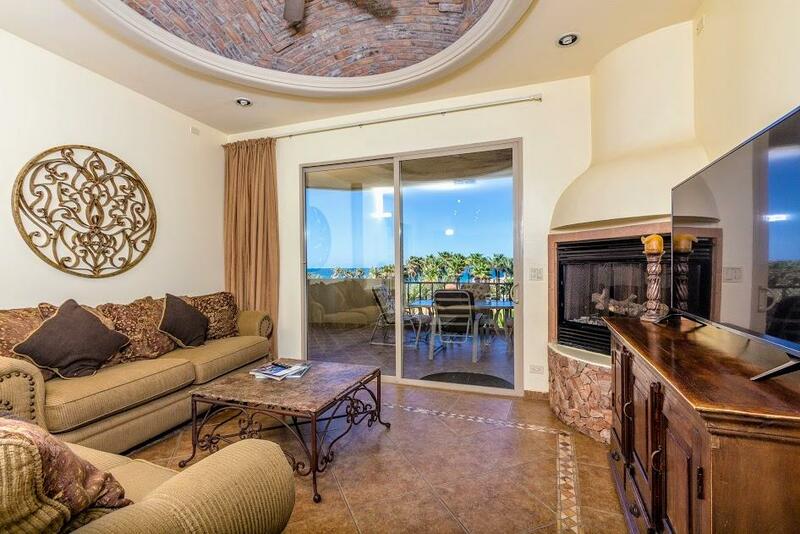 Located in the popular beach front community Bella Sirena A203 is now for sale. 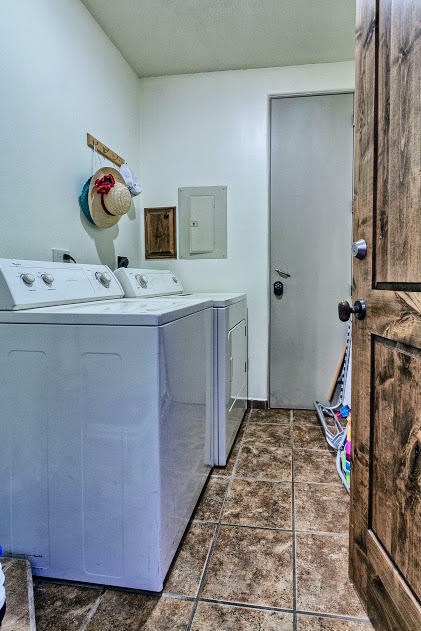 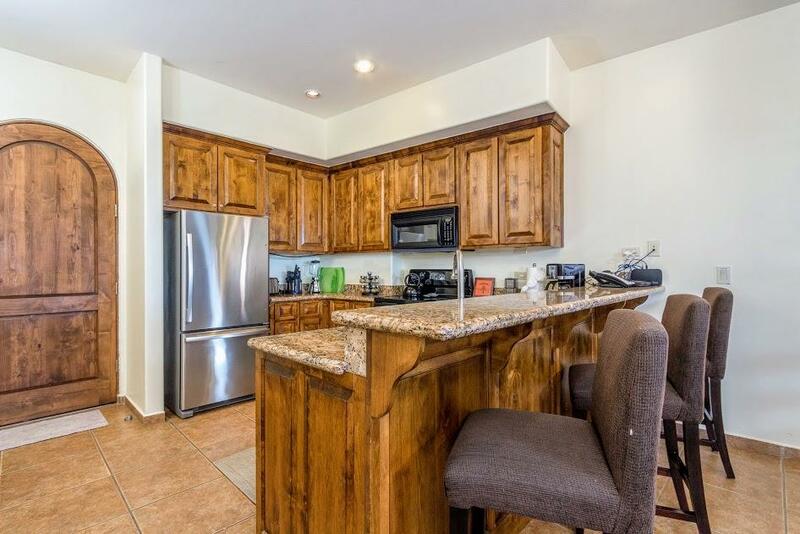 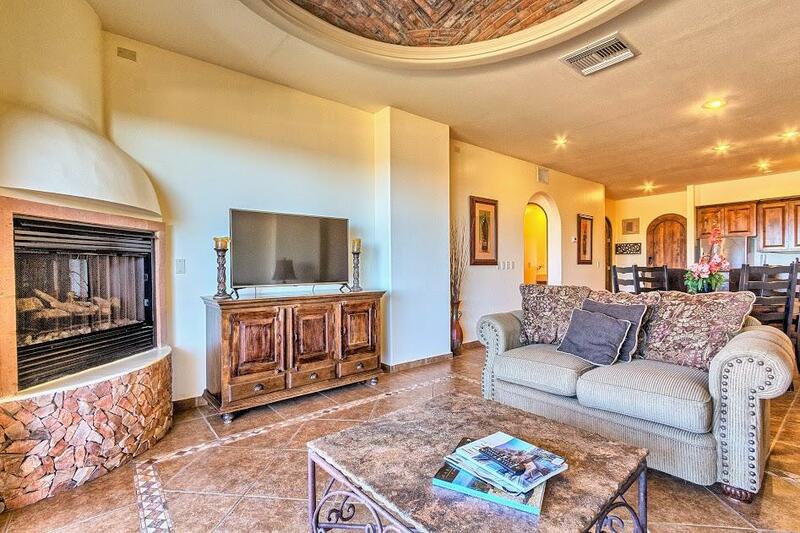 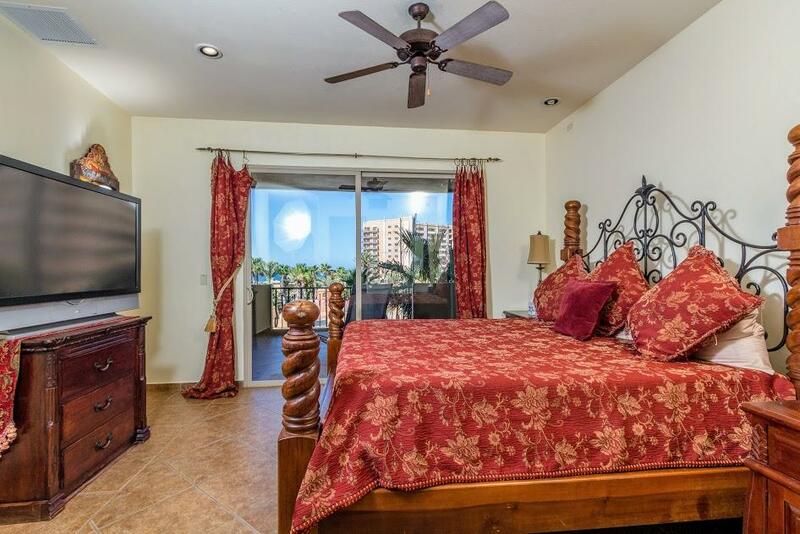 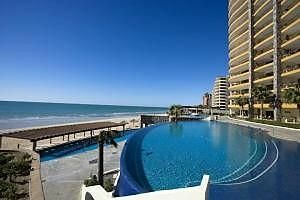 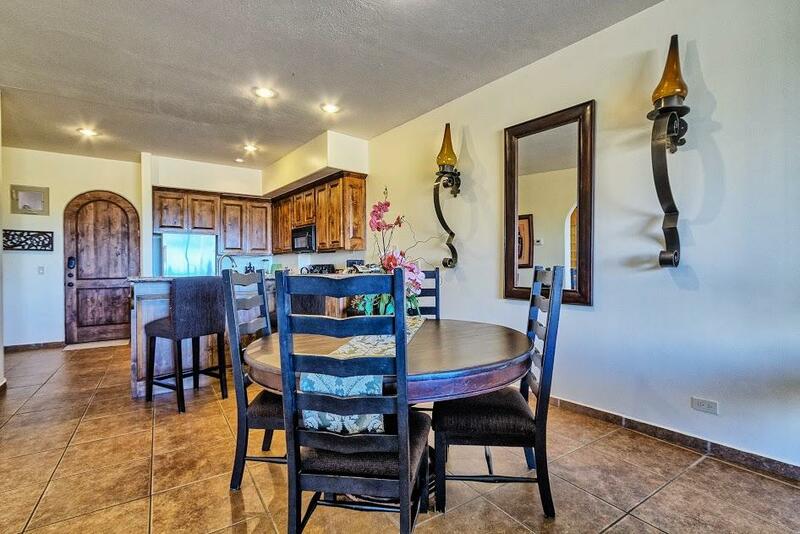 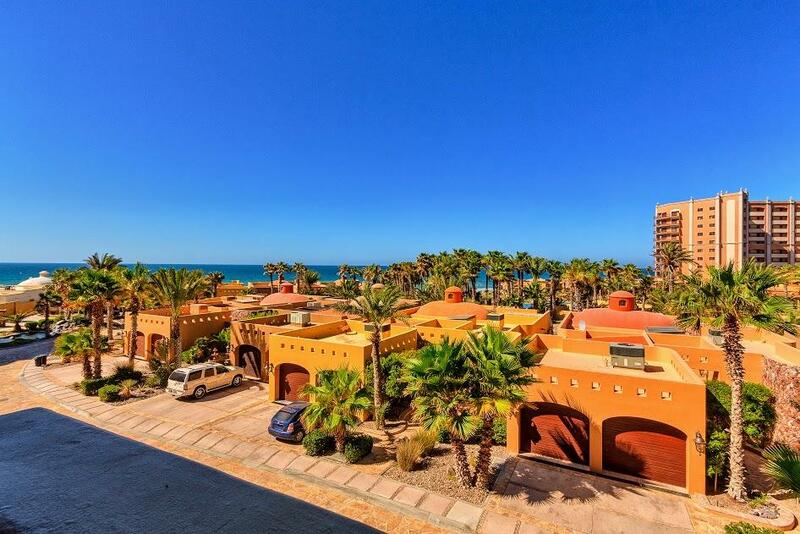 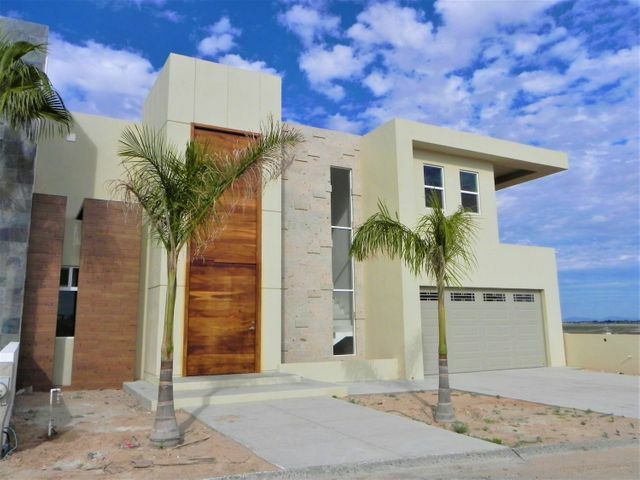 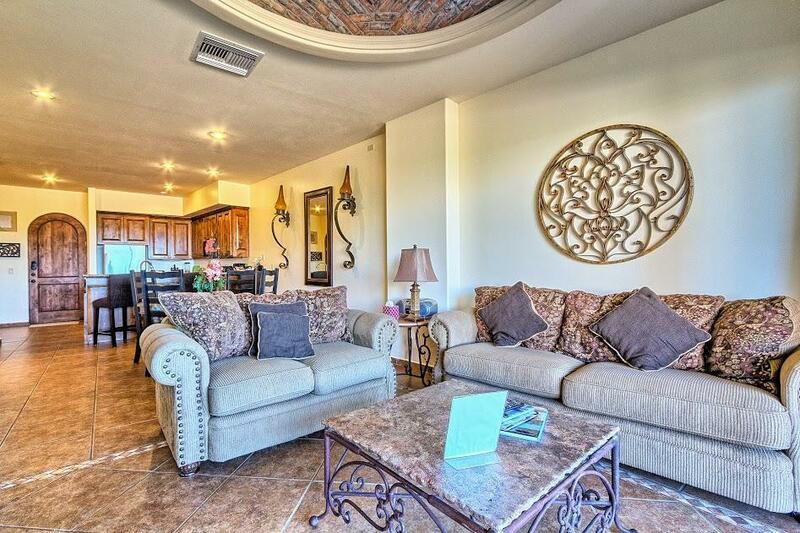 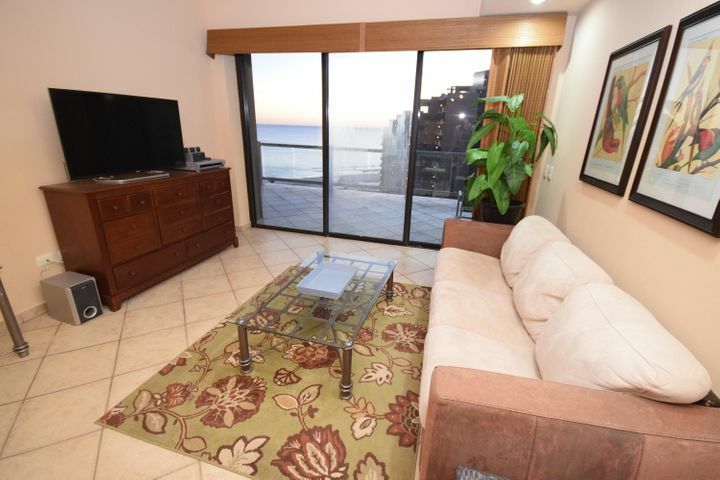 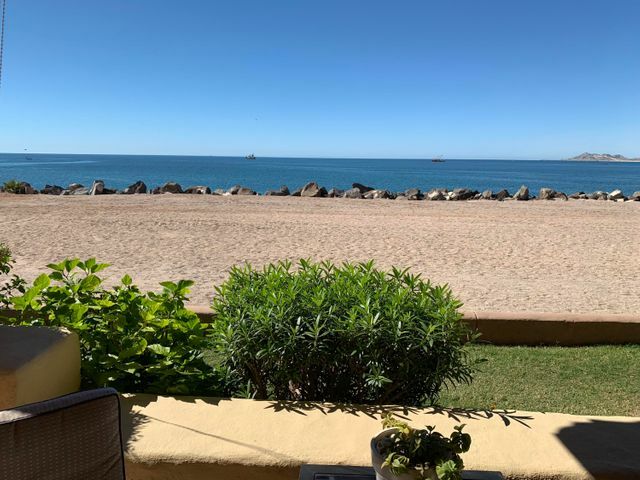 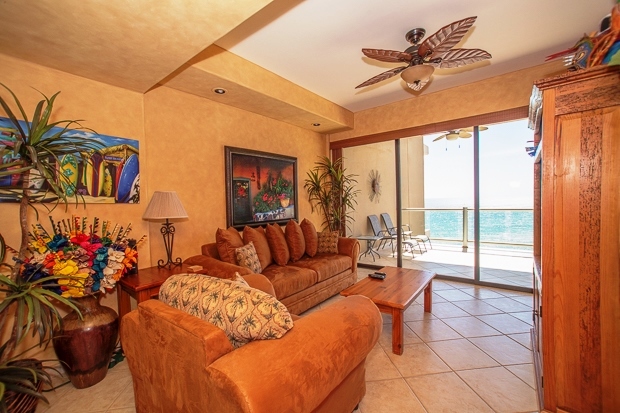 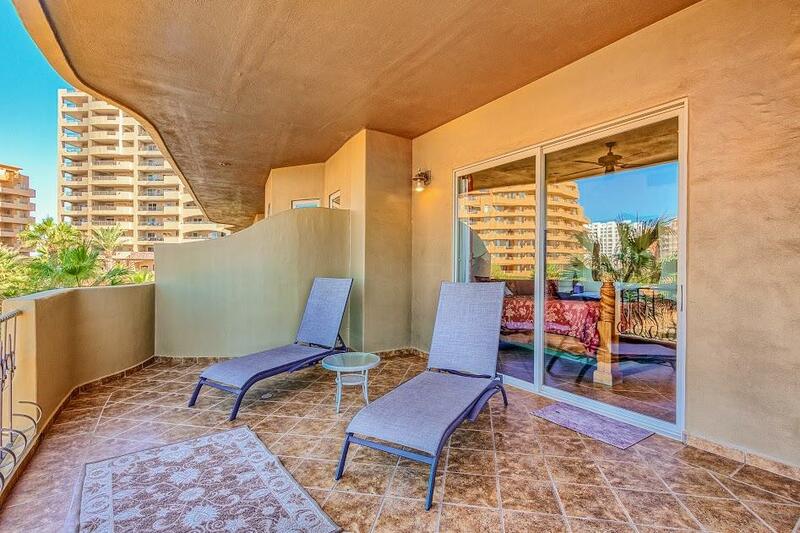 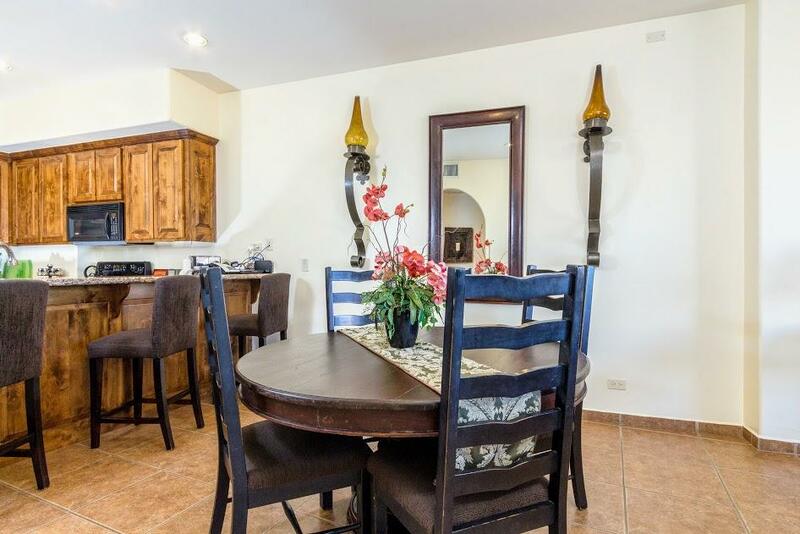 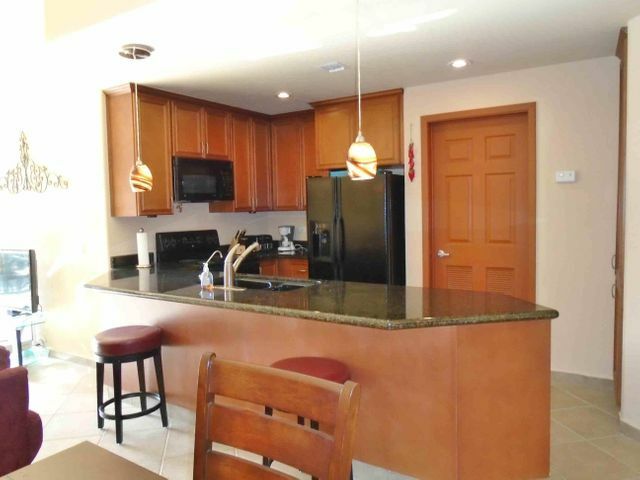 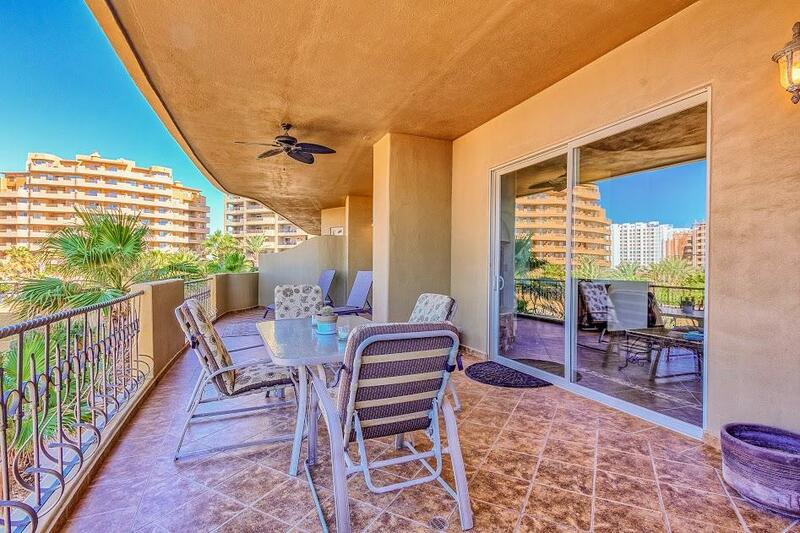 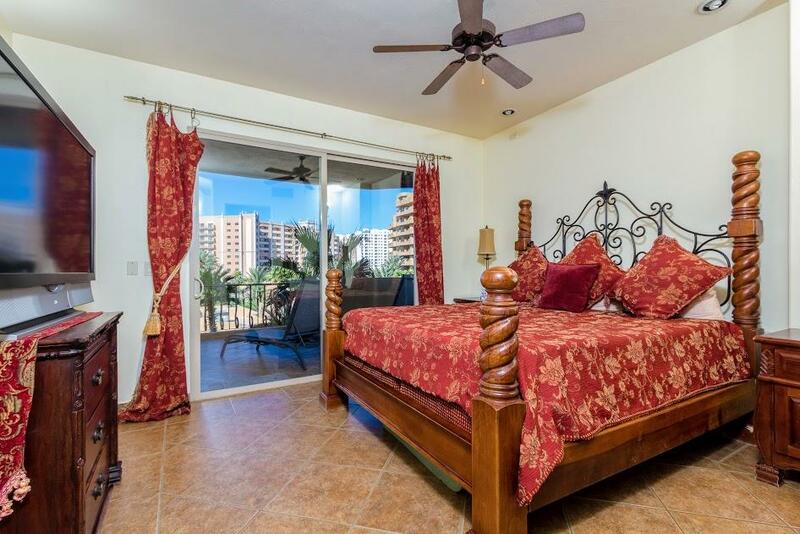 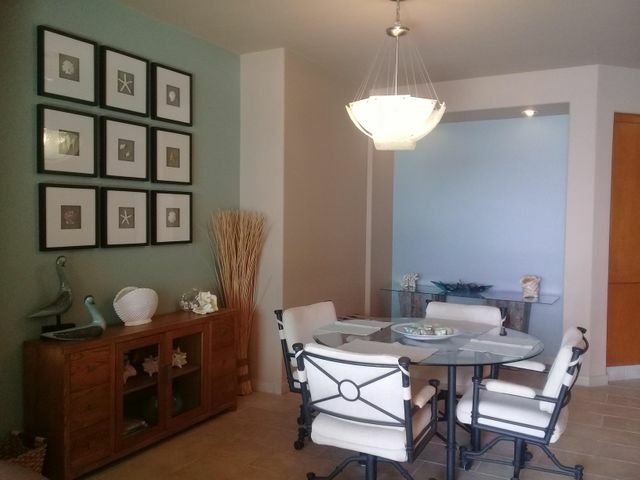 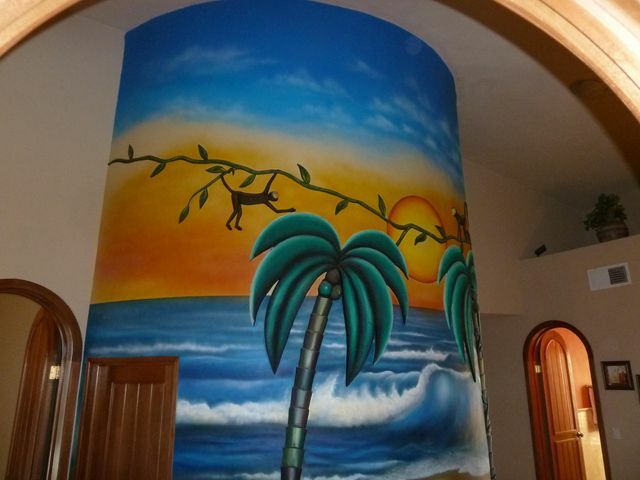 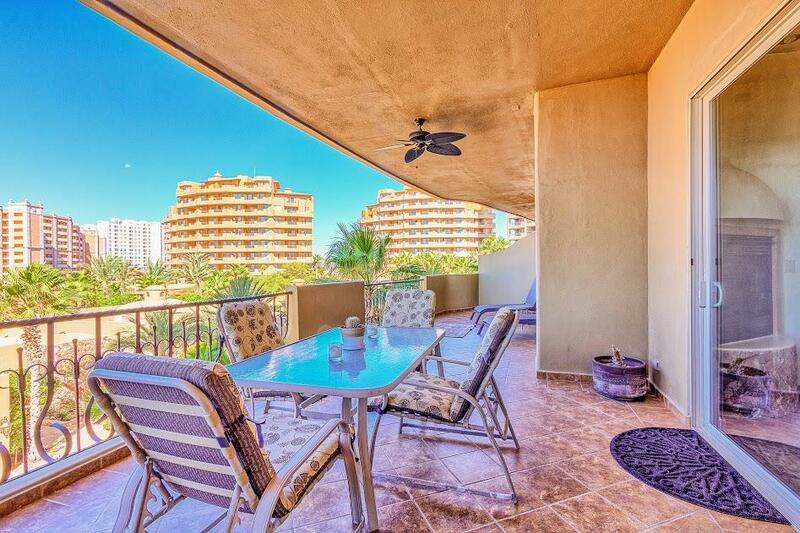 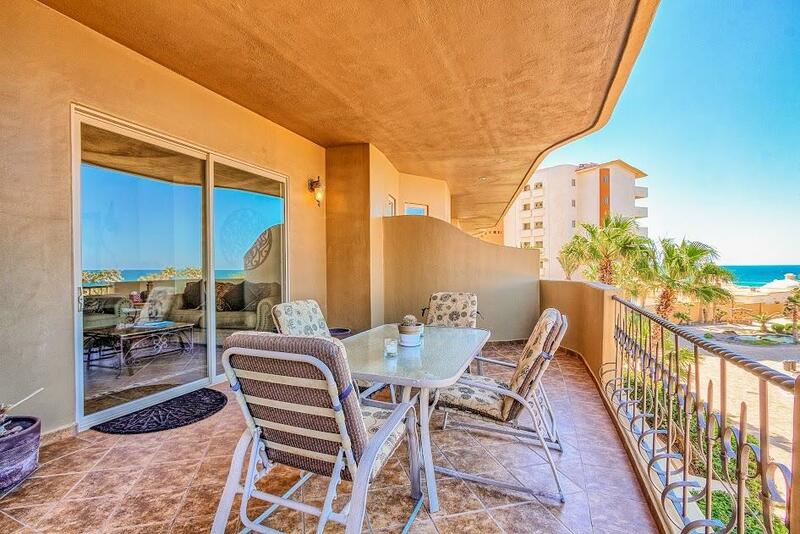 With amazing views of the Sea of Cortez from the moment you walk in the door this condo has so much to enjoy. 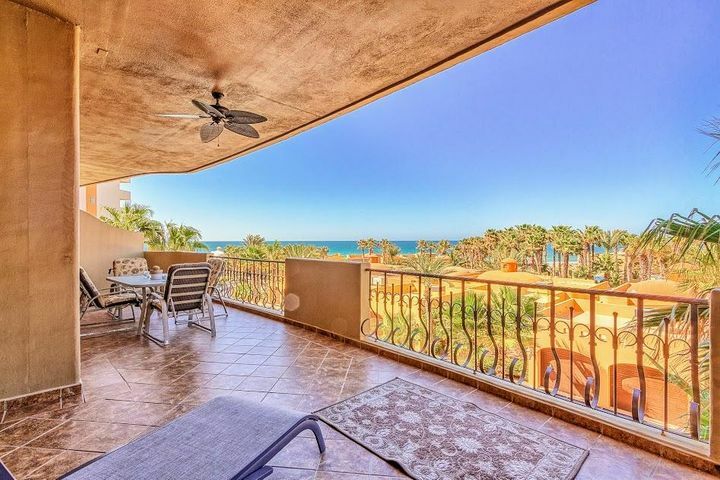 With over 1000 square feet livable and over 300 square feet on the patio, a brick dome ceiling in the living area, large open kitchen this condo many has one of the nicest layouts for 1 bedroom condos on Sandy Beach. 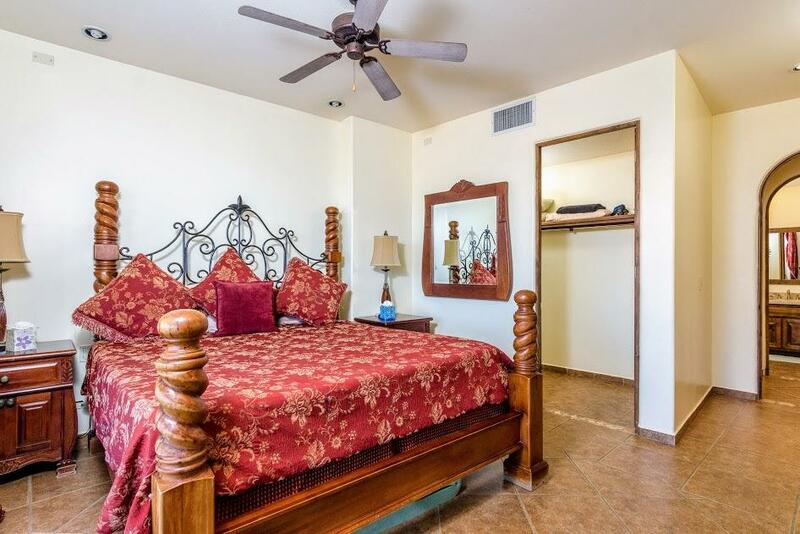 Another unique feature due to the size of the condo is the space for the bedroom to be upfront. 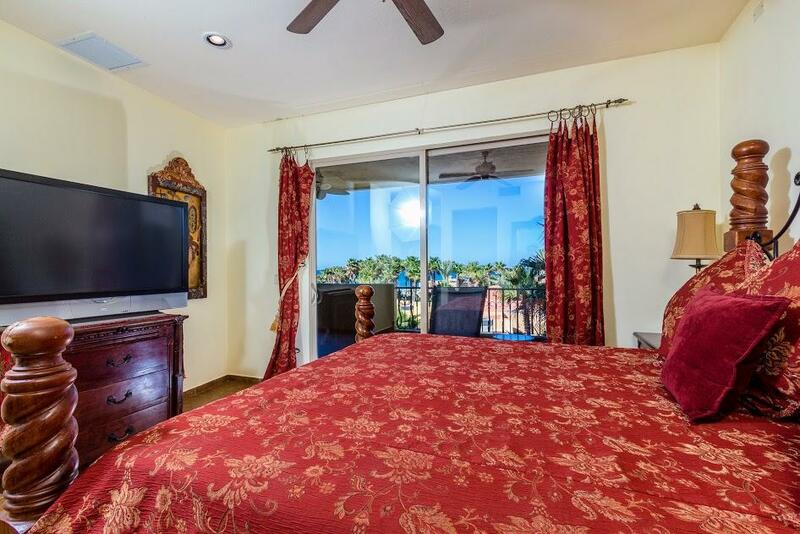 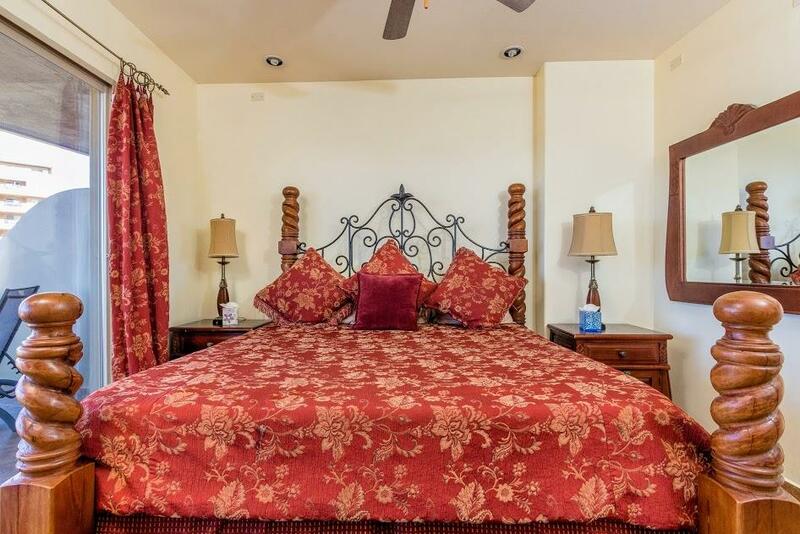 Many 1 bedrooms have the bedroom in back - something nice about waking up to the ocean view. 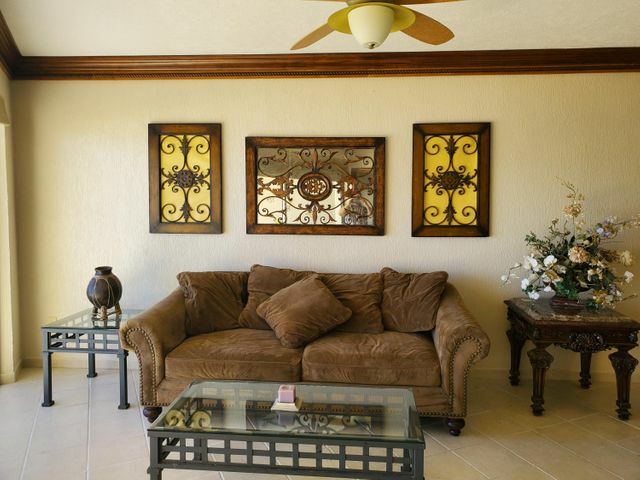 This condo is being sold furnished with possible financing with a large down and short balloon. 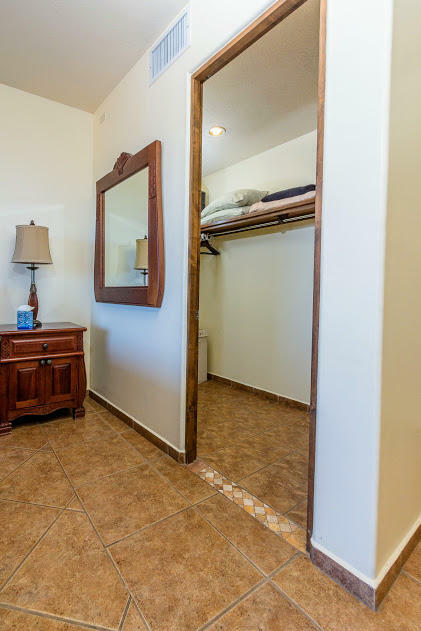 Property is being sold in an LLC for minimal closing cost. 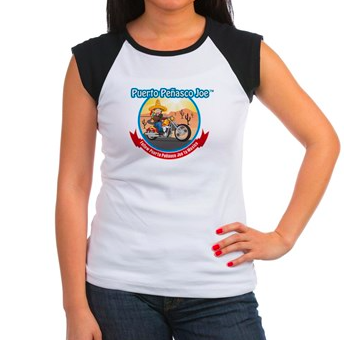 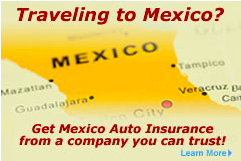 Call now for more information. 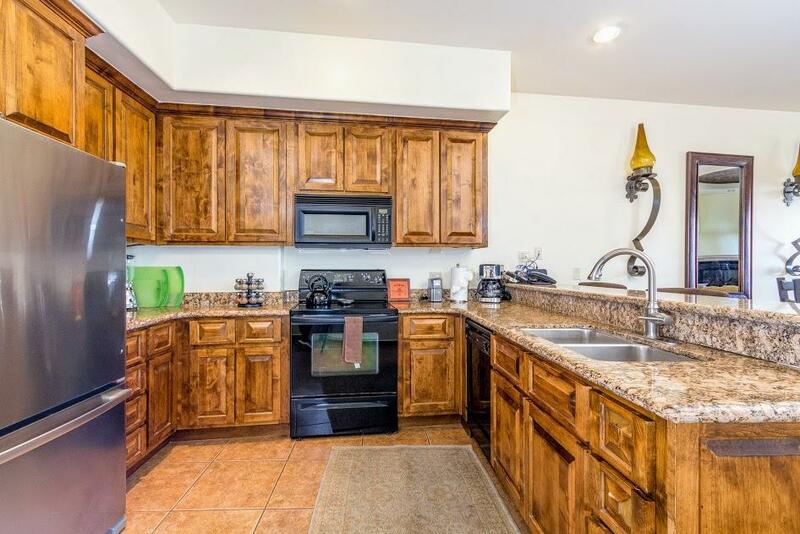 Due to location, price, LLC - this property will not last long!